The weekend just past saw the commemoration of the World Day of Remembrance for Road Traffic Victims (WDR). For those who have lost loved ones in traffic accidents, it is important to reflect on road safety. The World Day of Remembrance, held on 18th November this year, for Road Traffic Victims encourages this. Taking place on the third Sunday of November every year, the World Day of Remembrance for Road Traffic Victims is about remembering the millions who have been tragically killed or injured on the roads. It’s also an occasion where we take the time to thank emergency services for their hard work and consider how we can create positive change surrounding road traffic accidents. The World Day of Remembrance for Road Traffic Victims aims to give the loved ones of road crash victims public recognition of their loss. Road fatalities are one of the most sudden ways to die and more often than not, the families and friends of those who are affected are left with lifelong trauma and suffering. The grief of road deaths is amplified because, in many cases, loved ones feel as though the accident could have been prevented. To make matters worse, it’s common for governments to take little action when it comes to recognising the distress of those affected by road deaths. For this reason, the World Day of Remembrance for Road Traffic Victims exists to give those affected by road fatalities the opportunity to reflect. It also aims to spread awareness about the impact road traffic accidents can have and create a dialogue to push positive change. 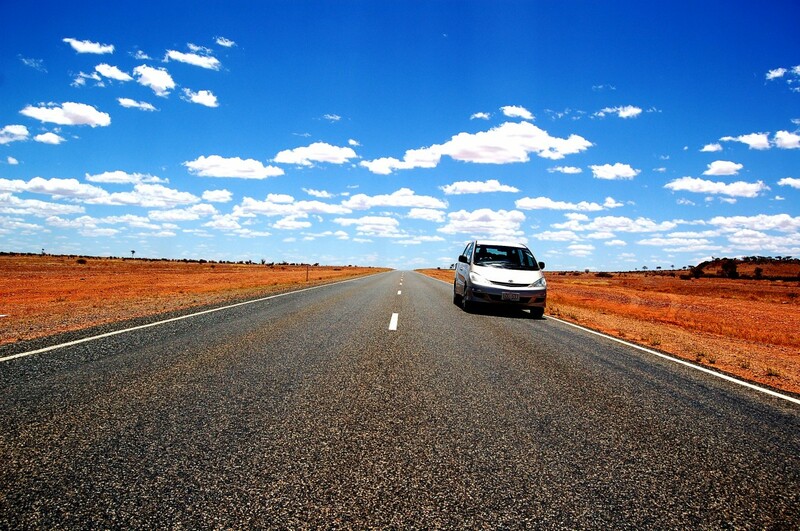 Here at Corporate Driver Training Australia, we are strong believers in safe, responsible driving and take every precaution to prevent harm on the roads. Our low-risk driver training courses help businesses keep their most valuable assets – their people – safe. If you’re interested in our low-risk driving courses, get in touch with the team at Corporate Driver Training Australia today.